It can be difficult to find a home that is fully ADA accessible. Thankfully, there are many simple and affordable ADA accessibility home renovations you can do to create a space that is easy to navigate for you, your family and all your guests. 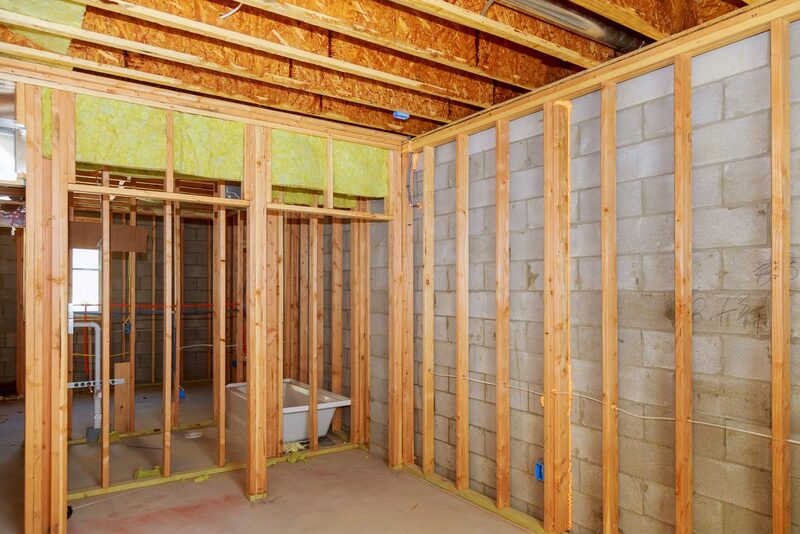 Consider hiring a professional remodeling team to tackle some of these easy changes. Ramps, restrooms and other areas of your home need to have sufficient handles and railings. As long as your walls are secure and there’s enough room to add handles, this is one of the easiest ADA accessibility home renovations. Make sure you choose an expert installation team, otherwise the handles may be unsecured and unsafe to use. Most homes have a few stairs to the main door. Even a single step can make it extremely difficult and uncomfortable for many to enter. A simple ramp can easily be added to most homes. Discuss this idea with a remodeling team that is familiar with ADA regulations for ramps and entrances. Ramps need to be at a certain grade, and ramps that are too steep can be unsafe. Many door frames need to be widened in order to comply with ADA accessibility standards. Depending on the area and design of your home, this can be a more time consuming and difficult task than the others, but still remains a simple and affordable fix for a professional. An expert contractor will ensure the door is replaced without doing damage to your home or compromising the structural integrity of the wall. If you’re ready for ADA accessibility home renovations that are simple and affordable, it’s time to call local contractors and remodeling experts for estimates. Whether you need to add every element that makes your home fully compliant or a few simple features, a professional installation team can make the process feel quick and hassle-free. You’ll love your new, accessible home.